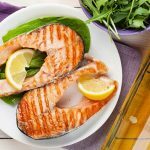 We have all asked this question, what is the healthiest option Red to drink? I recently had the opportunity to join the famous tribe of the well-known “travelling winemakers of the world” for a few weeks when I represented Vrede en Lust in Europe and the United Kingdom. 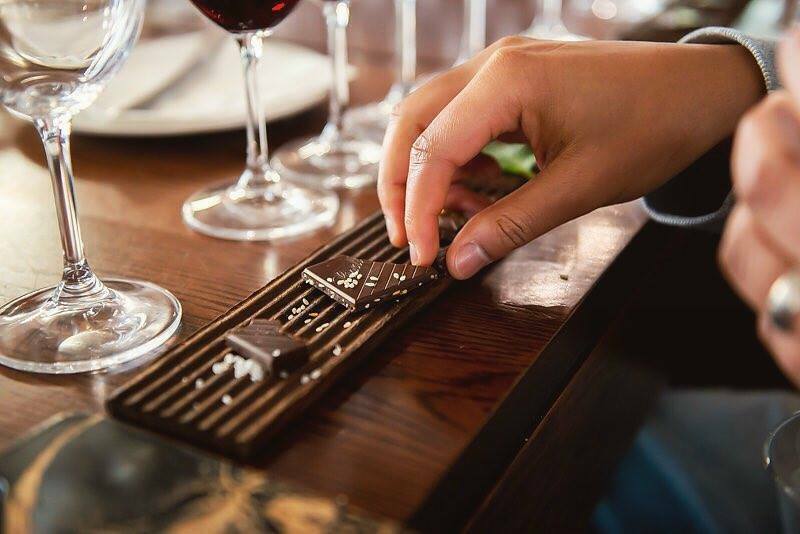 Join the Vrede en Lust Wine Club today and enjoy the exclusivity of our distinctive hand-crafted wines and value-added offerings in the form of discounts on products and accommodation on our beautiful estate. 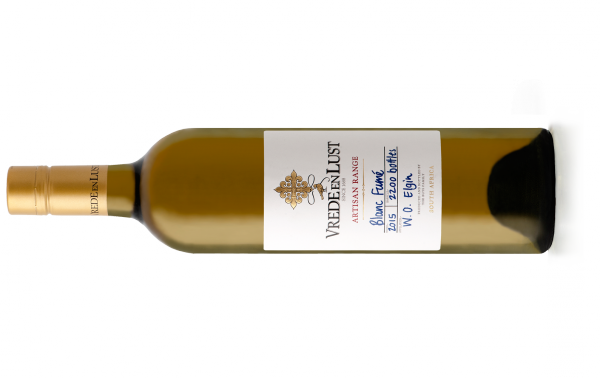 Vrede en Lust Artisan Blanc Fume seals FNB Sauvignon Blanc Top 10 Spot! 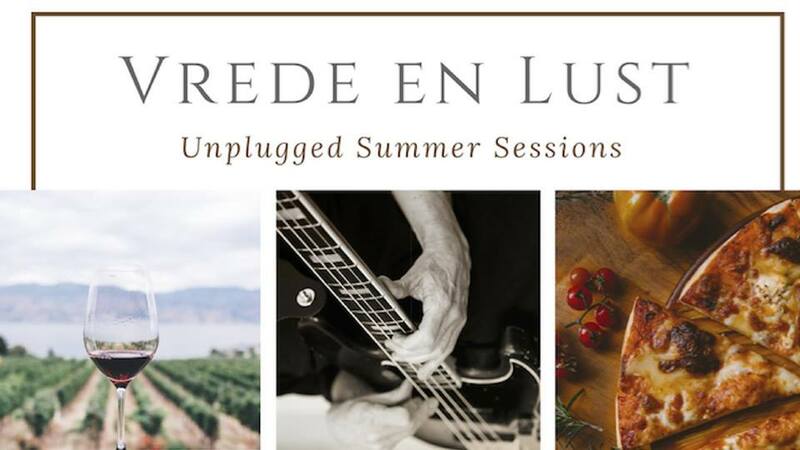 Vrede en Lust, the majestic wine estate situated at the foot of the Simonsberg between Paarl and Franschhoek, has added to its impressive awards tally in 2017. 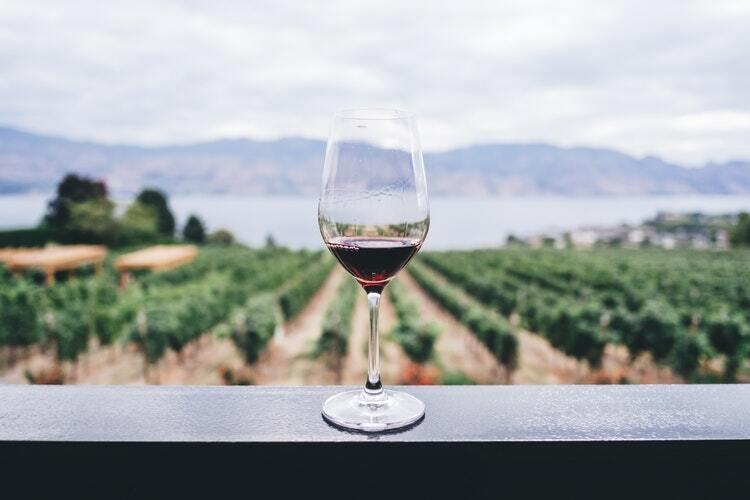 Join one of the Vrede en Lust Red Ladies on one of their informative and educational cellar tours. 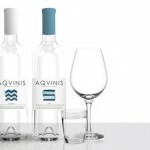 See and learn more about our wine production facility, winemaking equipment, winemaking techniques and how they affect the style of our wines. 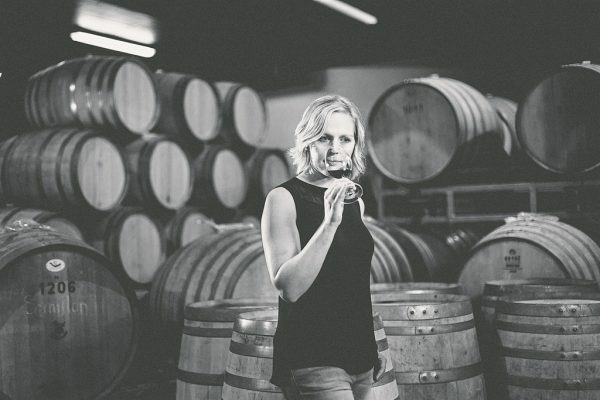 It is with sadness but great appreciation that we say goodbye to our head winemaker of 11 years, Susan Erasmus, at the end of this month. 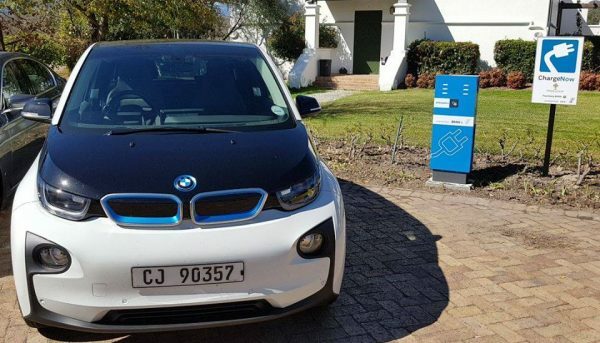 Vrede en Lust Wine Estate outside Franschhoek has installed the first BMW-i charging station at the property, in conjunction with Paarlberg BMW and BMW-South Africa.